Dr. Raymond H. Chen is a senior cardiac surgeon and assistant chief of the Regional Department of Cardiac Surgery for the Southern California Permanente Medical Group. Dr. Chen is 1 of 4 inaugural members of the Clinician Investigator Program. 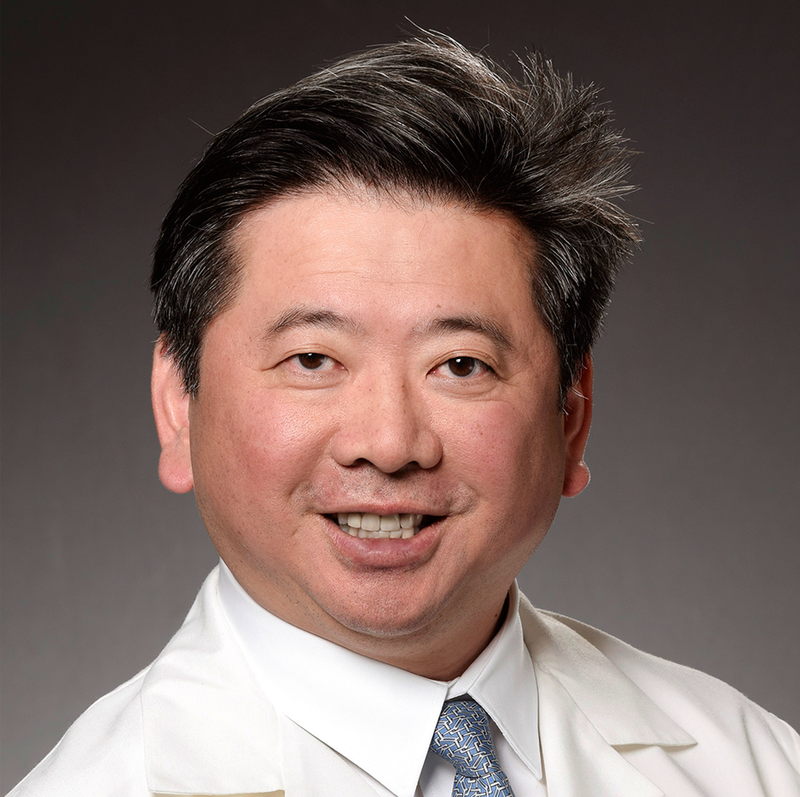 Before joining the Southern California Permanente Medical Group, Dr. Chen’s research interests included the role of cellular rejection in a cardiac xenotransplantation model and the mechanisms of chronic rejection in human cardiac grafts. He developed and patented 2 new immunologic concepts pertaining to porcine cardiac valve bioprosthesis. Dr. Chen’s current research interests focus on using technology to improve clinical outcomes. He is addressing whether video telemedicine consultation assisted by an electrocardiography-enabled patch can reduce the frequency of hospital readmission after cardiac surgery. The patch is a self-adherent, disposable patch that can transmit the patient’s EKG signal to a physician for evaluation.